A pair of thrilling women’s atomweight bouts kicked off ONE: QUEST FOR GOLD, which broadcast from the Thuwunna Indoor Stadium in Yangon, Myanmar, on Friday, 23 February. 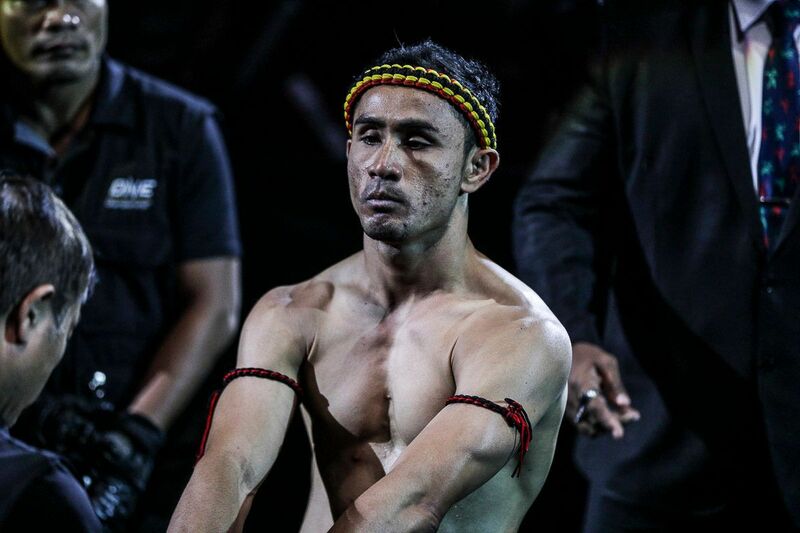 The fans in Myanmar were treated to the rise of an Indonesian wushu sensation, as well as a history-making bout. 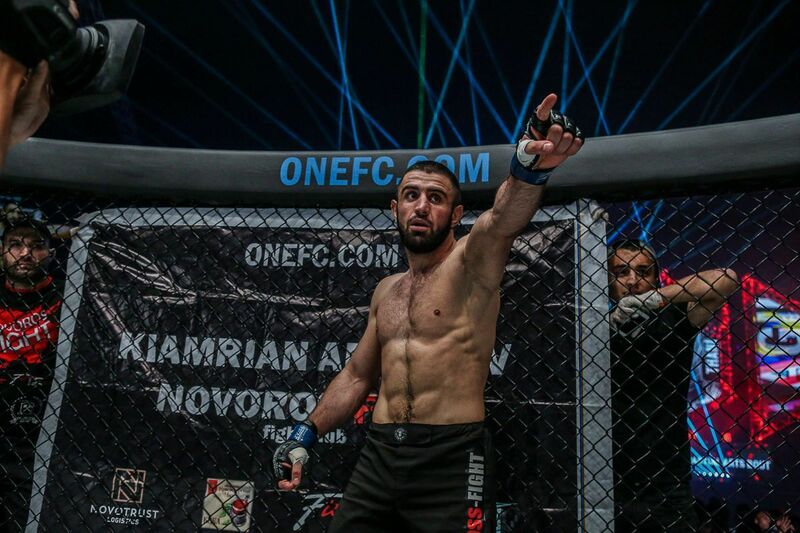 Here is what unfolded during the two preliminary match-ups at ONE: QUEST FOR GOLD. Indonesian heroine Priscilla Hertati Lumban Gaol pulls off a sweet armbar at 4:05 of the first round! 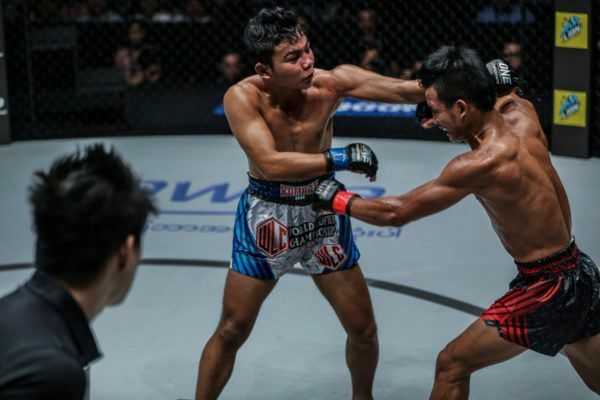 Only two months into 2018, Priscilla Hertati Lumban Gaol has already picked up her second win in ONE Championship. 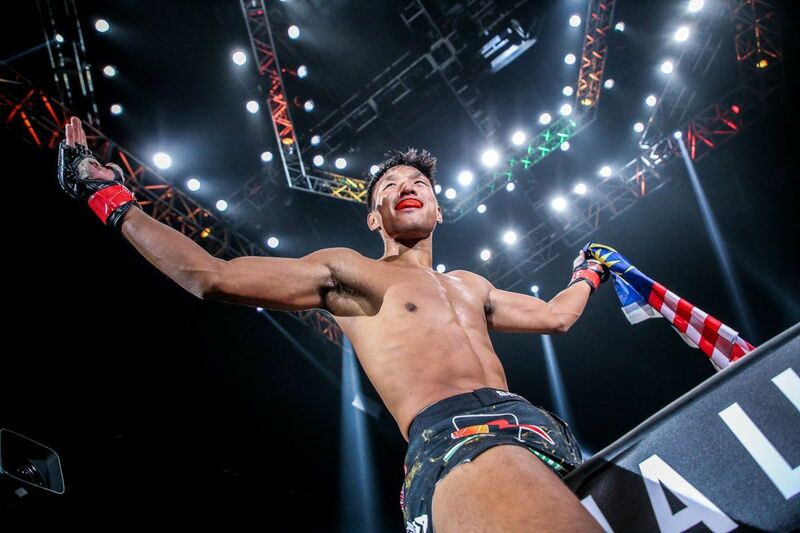 The Indonesian wushu stylist needed less than a single round to put away Filipino Muay Thai specialist Krisna “Phoenix” Limbaga, all while earning her first career submission victory. Once the bell rang to start this women’s atomweight showdown, the punches came fast and furious until Lumban Gaol brought her nemesis down. She quickly transitioned to the back with a rear-naked choke on her mind. Limbaga did an admirable job of staying out of trouble, and eventually worked her way back to the feet, but Lumban Gaol had no intention of letting her stay there. “Thathie” quickly latched onto a head and arm throw to bring the action back to the mat. 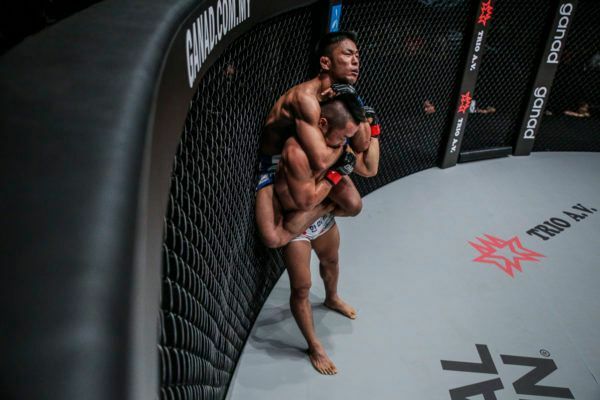 The Indonesian then pulled off a stunning submission, as she trapped Limbaga’s arm with her legs before arching her hips to fully extend the lock on her opponent, securing the straight arm bar. 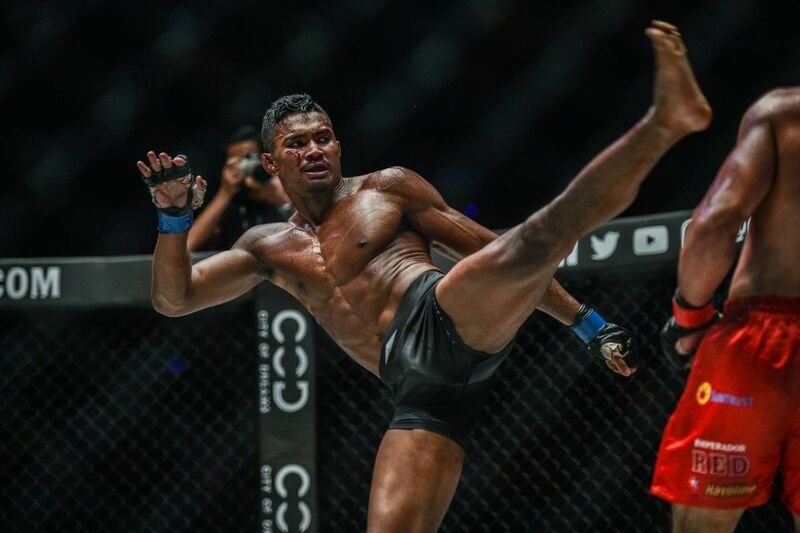 Lumban Gaol has now earned back-to-back wins in ONE Championship, and is looking to make a serious splash in the women’s atomweight division this year. 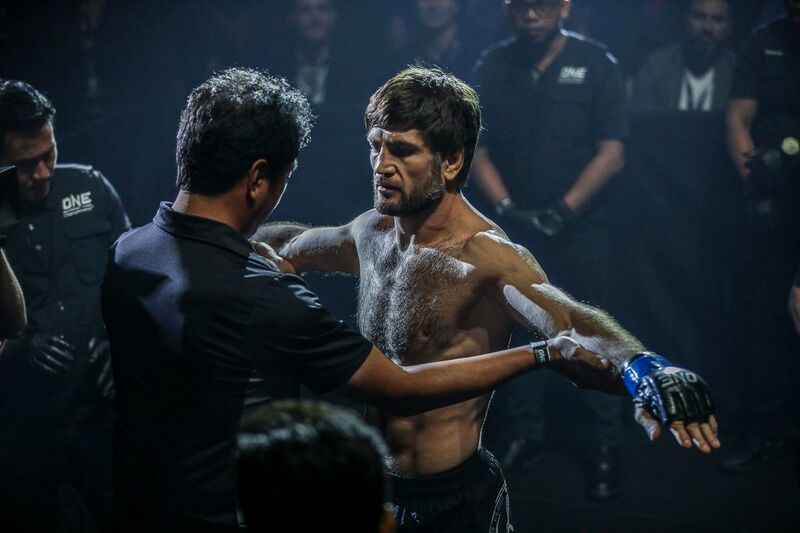 Bozhena Antoniyar kicks off a blockbuster night in Yangon with a quick 24 second TKO over Shwe Sin! Bozhena Antoniyar earned three honors on Friday. 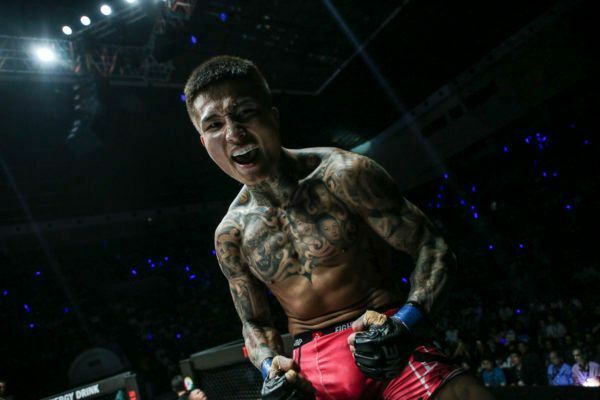 She became one of the first two Myanmar female athletes to compete in ONE Championship, and she secured the fastest knockout and stoppage victory in women’s atomweight history. The two-time Myanmar national boxing champion needed only 24 seconds to defeat fellow compatriot Shwe Sin in her professional cage debut. Despite having a history of using her fists, Bozhena Antoniyar promised to take the action to the ground to show off her considerable skills on the mat. The 22-year-old accomplished that mission, and quickly. Bozhena Antoniyar did not waste any time locking onto the takedown and putting Shwe Sin on the ground, where she almost immediately passed her guard to move into mount. From there, she began firing down on the former national lethwei champion with a barrage of shots in rapid fire succession. The referee had no choice but to quickly swoop in, and stop the contest before any more damage could be done. With the win, Bozhena Antoniyar not only scored a record-setting win, but she quickly becomes a Myanmar star to watch in the future.